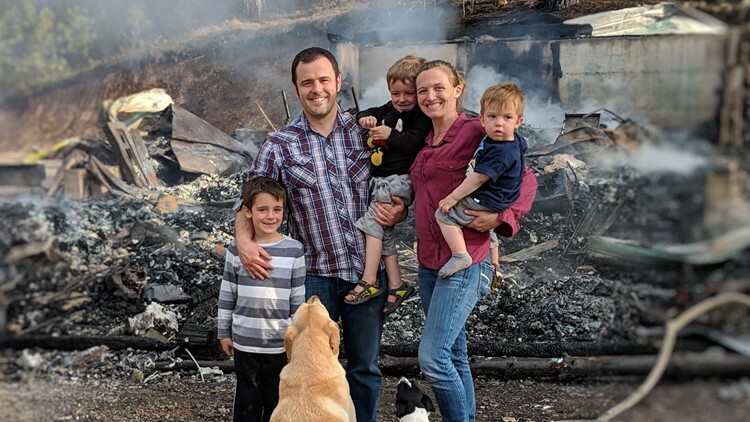 In the face of tragedy, the family is keeping their spirits high and sharing an inspirational Easter message. Chef Lou also shows how to cook roasted herb red potatoes, seasoned cabbage and horseradish honey mustard as part of a complete St. Patrick's Day feast. 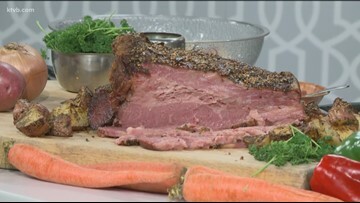 Chef Lous also shows how to cook roasted herb red potatoes, seasoned cabbage and horseradish honey mustard as part of a complete St. Patrick's Day feast. 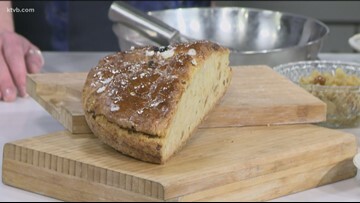 Chef Lou Aaron helps us in the KTVB Kitchen to get ready for St. Patrick's Day with this bread infused with Irish whiskey. 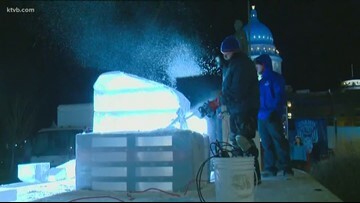 The 6th annual Idaho Potato Drop provided entertainment for just about everyone -- from live music to ice sculptures, a rail jam, and even professional wrestling. Biggie is a very calm dog. 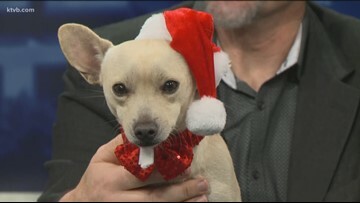 He is about 3 years old and is available for adoption. 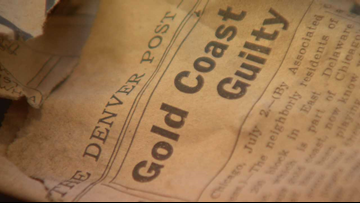 "It feels like the newspaper was everything. There's fashion, it's like Pinterest and Instagram, it's like everything together that we have so many different mediums for now - was all in the paper." Best Western in Boise hosted a Christmas Camp for homeless families to relax and enjoy the holidays at. 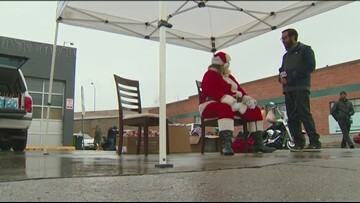 On Christmas Eve, there was a little magic created for families in need by a generous man. Randy B. Funk gathered plenty of items for his big donation; 2,493 toiletry items, 1,863 pairs of new socks, and 281 food items. 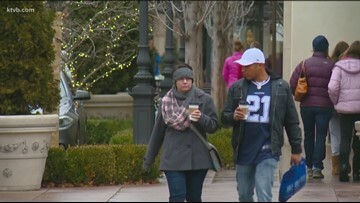 The Saturday before Christmas is the second busiest shopping day behind Black Friday. As Julie Lorraine started to open the gift, she joked with friends and patrons that it might be a grill, or maybe a cat. Instead, it was her daughter. 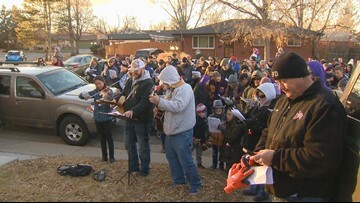 Parents, students and workers from Holy Family High School surprised a woman dying of cancer. 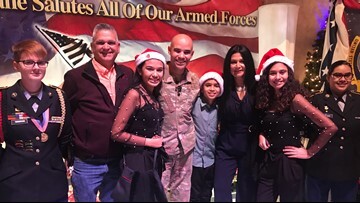 Lt. Col. Alfredo Laboy's children thought they wouldn't see him for Christmas. Boy, were they wrong!